In today’s digital age, each of us has two personas—one for “real life” and another for online interactions. It’s just too bad our digital personas are so rude. We used to have only two ways to connect with people—talk on the phone or meet in person. Now we communicate through email, social media, live chats, and video conferencing. We suddenly have new opportunities to reach prospects and clients around the world, but we also have new challenges. Most of us understand in-person codes of conduct. We smile and shake hands before beginning a conversation with someone. We say “hello” on the phone before diving into an exchange of ideas. Our voicemails are welcoming and friendly. Perhaps it’s time we teach our online personas a thing or two about social etiquette. Smart B2B salespeople understand the value of relationships—with prospects, clients, and referral sources. Yet, many reps waste opportunities to build real connections with people, because they think the rules for relationship-building are different online. Not true! Reality check: Whether we’re online or off, the best sales techniques require us to make personal connections. All the technology in the world won’t change that, because people still buy from people they know, like and trust. New technology is alluring. It’s easy to get sucked into the digital universe. But while we’re constantly checking our smartphones to ensure we don’t miss something “out there,” we’re missing out on opportunities to connect with the people right in front of us. Our relationships are what really matter—in life and business. This is true for everyone, but especially for salespeople, whose job is to build relationships, which lead to referrals. We cannot lose our ability to make personal connections, not if we ever intend to expand our networks and close deals. So, what are the best sales techniques in the digital age? Simple. You use technology to facilitate your sales process—to conduct research, find referral sources, and organize information. What you don’t do is rely on it to make a sale. Social media is a great way to nurture your networks. You can’t possibly meet with all the people you know on a regular basis, but you can use LinkedIn to learn what’s new with your contacts, offer support, and share relevant information and insights. However, social media is not an appropriate—or effective—place to make sales pitches. 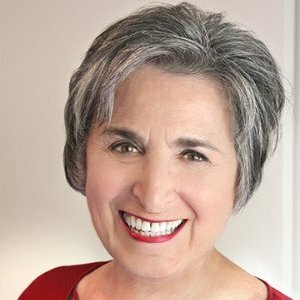 When you get ready to ask for referrals or connect with prospects, step away from the keyboard and pick up the damn phone. Technology is only a tool to make human beings more effective. At the end of the day, online interactions enhance—but do not replace—offline conversations and real-life connections. 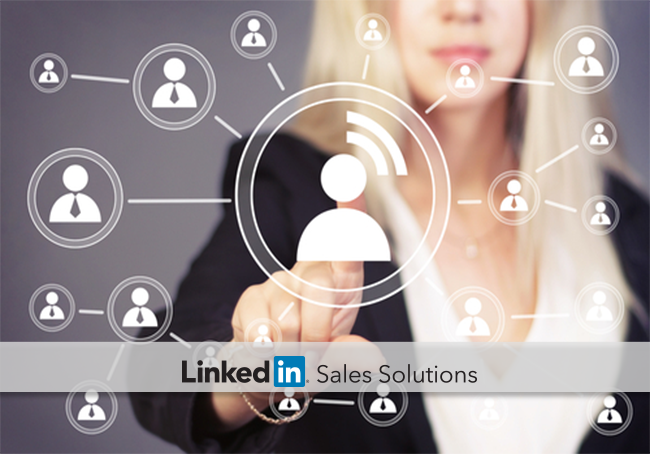 To stay in-the-know on the latest sales expert tips, subscribe to the LinkedIn Sales Solutions Blog.